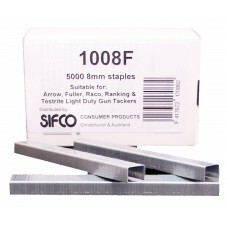 Code: 92/35SS Length: 35mm Quantity: 3000 Description: SIFCO® 35mm Stainless steel 92 ..
Code: 10(20-1M) Length: 5mm Quantity: 20000 Description: 20 Packs of 1000 SIFCO® Staples. 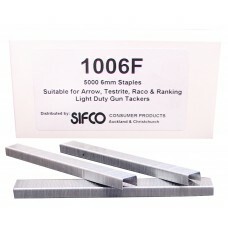 R..
Code: 100400FB5KG Length: 100mm x 4.00mm Quantity: 5Kg Description: SIFCO® 1000mm x 4.00mm ..
Code: 100400GF15KG Length: 100mm x 4.00mm Quantity: 15Kg Description: SIFCO® 1000mm x 4.00m..
Code: 100400GF15KGP Length: 100mm x 4.00mm Quantity: 15Kg Description: SIFCO® 1000mm x 4.00..
Code: 100400GF5KG Length: 100mm x 4.00mm Quantity: 5Kg Description: SIFCO® 1000mm x 4.00mm ..
Code: 1006F Length: 6mm Quantity: 5000 Description: 5,000 SIFCO® 6mm galvanised staple..
Code: 1006J Length: 6mm Quantity: 5000 Description: SIFCO® 6mm galvanised staples. 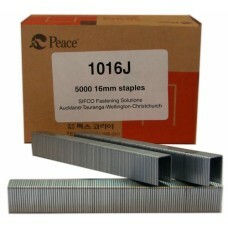 ..
Code: 1007J-S Length: 7mm Quantity: 5000 Description: SIFCO® Stainless steel staples. 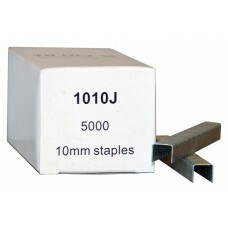 ..
Code: 1008F Length: 8mm Quantity: 5000 Description: SIFCO® 5,000 galvanised staples. 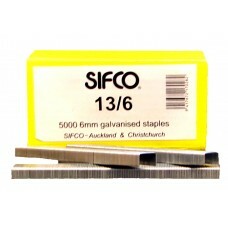 ..
Code: 1008J Length: 8mm Quantity: 5000 Description: SIFCO® galvanised staples. 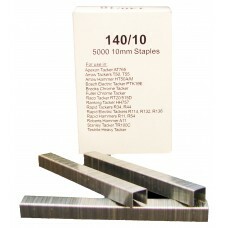 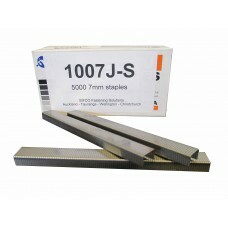 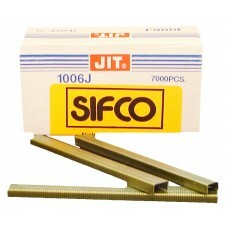 ..
Code: 1010J Length: 10mm Quantity: 5000 Description: SIFCO® Industrial staples. 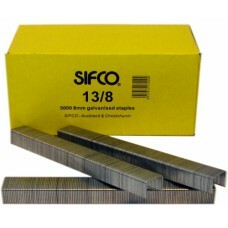 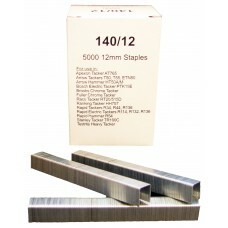 ..
Code: 1013J Length: 13mm Quantity: 5000 Description: SIFCO® Industrial staples. 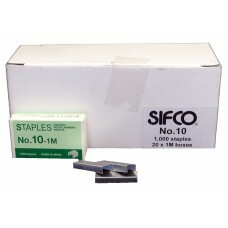 ..
Code: 1016J Length: 16mm Quantity: 5000 Description: SIFCO® Industrial staples. 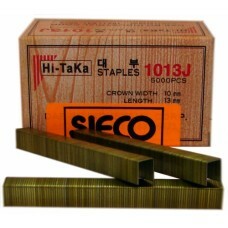 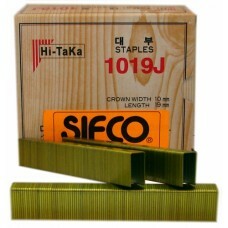 ..
Code: 1019J Length: 19mm Quantity: 5000 Description: SIFCO® Industrial staples. 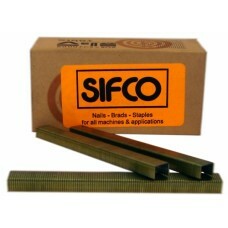 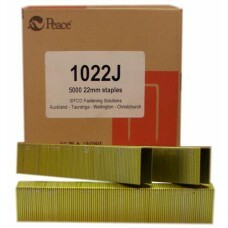 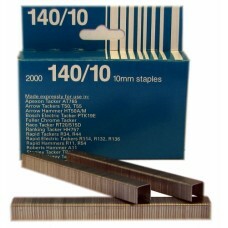 ..
Code: 1022J Length: 22mm Quantity: 5000 Description: SIFCO® Industrial staples. 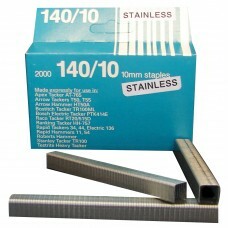 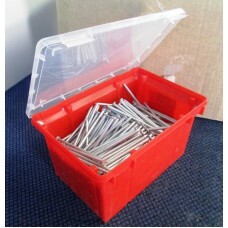 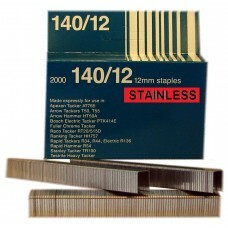 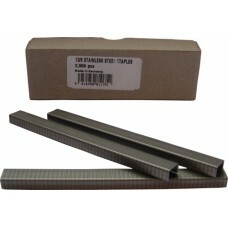 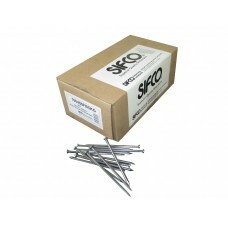 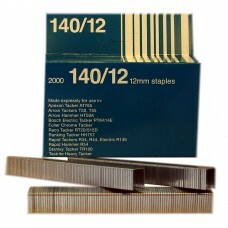 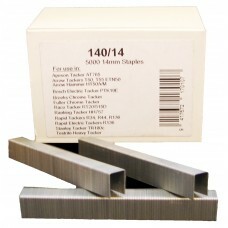 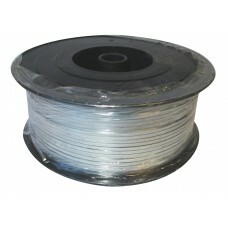 ..
Code: 13/10 Length: 8mm Quantity: 5000 Description: SIFCO® 5,000 galvanised staples. 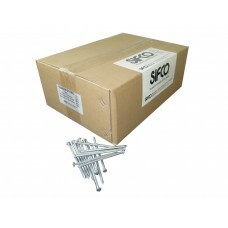 ..
Code: 13/6 Length: 6mm Quantity: 5000 Description: 5,000 SIFCO® galvanised staples. 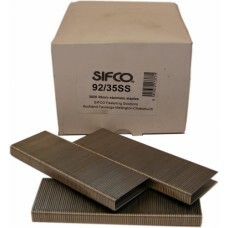 ..
Code: 13/6SS Length: 6mm Quantity: 2500 Description: 13/6SS SIFCO® stainless steel sta..
Code: 13/8 Length: 8mm Quantity: 5000 Description: 5,000 SIFCO® galvanised staples. 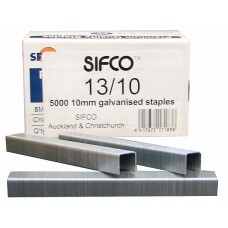 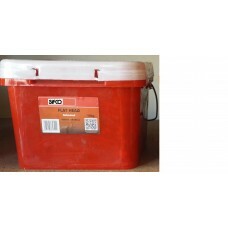 ..
Code: 138GAL-BP4 Length: 1.38mm 4kg Quantity: 1 Description: SIFCO® Galvanised bagging..
Code: 140/10 Length: 10mm Quantity: 5000 Description: 10mm SIFCO® galvanised staples f..
Code: 140/10-2M Length: 10mm Quantity: 2000 Description: 10mm SIFCO® galvanised staples for..
Code: 140/10SS Length: 10mm Quantity: 5000 Description: 10mm SIFCO® Stainless steel st..
Code: 140/10SS-2M Length: 10mm Quantity: 2000 Description: 10mm SIFCO® Stainless steel..
Code: 140/12 Length: 12mm Quantity: 5000 Description: 12mm SIFCO® galvanised staples f..
Code: 140/12-2M Length: 12mm Quantity: 2000 Description: 12mm SIFCO® galvanised staples for..
Code: 140/12SS Length: 12mm Quantity: 5000 Description: 12mm SIFCO® Stainless steel st..
Code: 140/12SS-2M Length: 12mm Quantity: 2000 Description: 12mm SIFCO® Stainless steel..
Code: 140/14 Length: 14mm Quantity: 5000 Description: 14mm SIFCO® galvanised staples f..